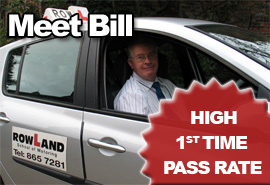 Welcome to Rowland School of Motoring, an independent driving school teaching in Greater Manchester which has guided pupils to first-time success in their driving test for over 30 years. 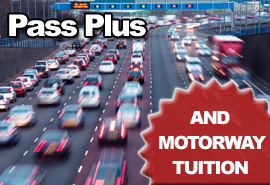 Our pay-as-you-go driving lessons are only £26.00 per hour, or an incredible £25.00 per hour when you block-book 10 lessons. 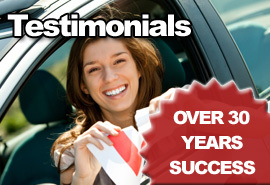 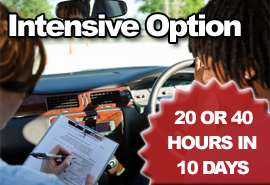 We also provide intensive driving courses, along with refresher, Pass Plus and motorway tuition. 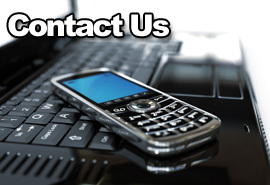 To book a driving lesson call 07973 634473, or use our contact form.